Wrapping your car with vinyl decals is becoming increasingly popular. 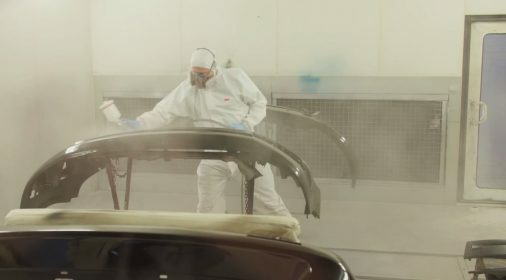 If you’re looking to add a fresh, modern look to an old car, find a cheaper alternative to a full re-spray or just add an extra layer to protect your car from stone chips or light scratches, then wrapping your car could be a great choice for you. But a question that is commonly asked is how do you apply a vinyl wrap to a car? With our top tips and step-by-step process, you should be able to achieve fantastic results when applying your vinyl decal. First of all, you should measure your vehicle so you know how much wrap you need. It’s important to note though, that you should add on a little extra so that you can hold the material and fit it in areas which are under the body panel. It also means that you will have extra decal to work with if you make a mistake. You will need to completely clean your car before you apply the vinyl decal. It needs to be completely clear of wax, oil and grease otherwise it will not stick properly – we advise that you clean your car with wax and grease remover beforehand. Make sure that you pay particular attention to the wheel wells, bumpers and edges of panels, as dirt and grease often collects in these hidden areas. You should also get scratches, dents, chips and rust sorted before you wrap your car, as any uneven surfaces will show up underneath the decal. The glue of the decal will also not stick to your car for long if it is rusty, and the shape, unevenness and bubbling will show through the film. The rust will only get worse if it’s not fixed. Roughly cut the vinyl to the correct size for your car, leaving a bit extra on just in case. Peel off the none-sticky part and place it down on one side of the panel, lift it up again, stretch it, and place it back down. You can either use your hands, a Teflon squeegee or a piece of plastic to smooth out the creases. Then perfect it with the heat gun – have one person stretching the vinyl and one person heating and smoothing. If you get a bubble under the film, just lift it up again, stretch it out and put it back down. Lift up the other side up and do the exact same again. Once the vinyl decal has adhered to the car, cut off the edges with a utility knife where it is too long, and then fold them over. Do you need any scratches, dings or dents fixed before applying a vinyl wrap? 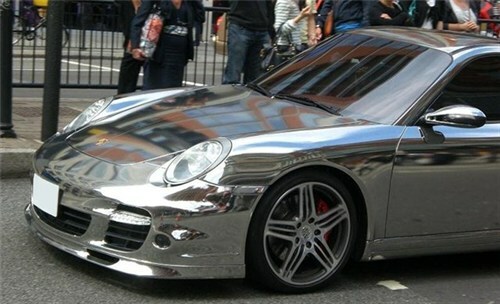 Or perhaps your car has been left looking worse for wear after removing a wrap? 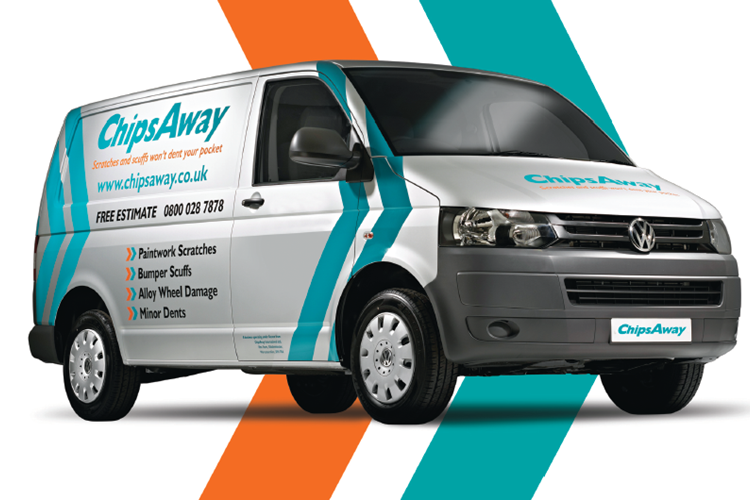 ChipsAway can repair the damage, with a lifetime guarantee. Complete our online form for your no-obligation quote.